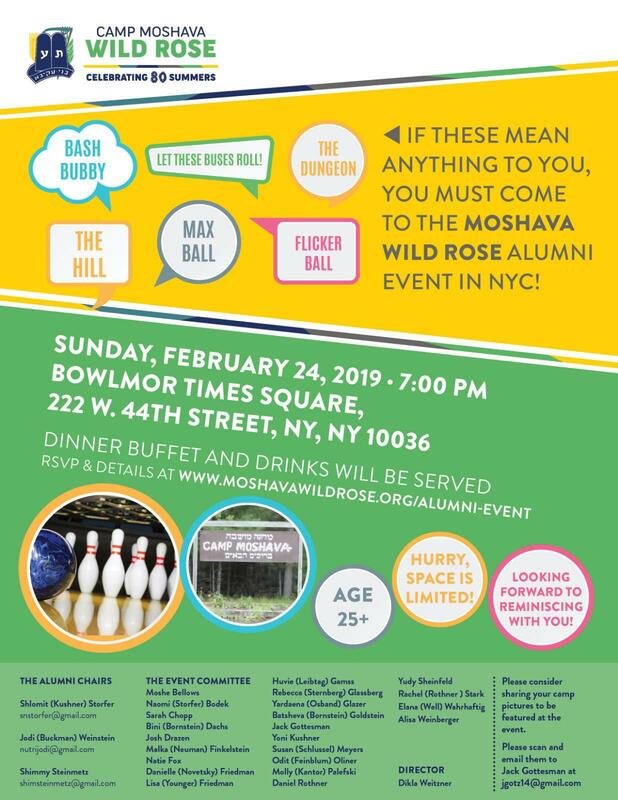 $5,000- “Bash Run”-includes two admission tickets, premium swag bag , bag of Shabbat cookies, opportunity to spend a Shabbat at Wild Rose this summer. $3600- “Mifkad” includes two admission tickets, a premium swag bag, a bag of shabbat cookies and opportunity to create your own dream day at camp this summer. $2500- “Golf Cart”-includes two tickets, a swag bag, bag of Shabbat cookies and a Friday night Tish named in your honor. $1800- “Machane Chutz” includes two tickets, a swag bag, a bag of shabbat cookies and a day named in your honor at camp this summer. $1000- “Shekem” includes two admission tickets a swag bag and a bag of shabbat cookies. $750- “Chader Ochel” includes two admission tickets and a swag bag. $500- “Omega”-includes two admission tickets and a sweatshirt.  $360- “Bayit” Includes two admission tickets and a T-shirt. $180- “The Valley” includes one admission ticket. *Admission includes bowling, shoes, dinner and drinks.